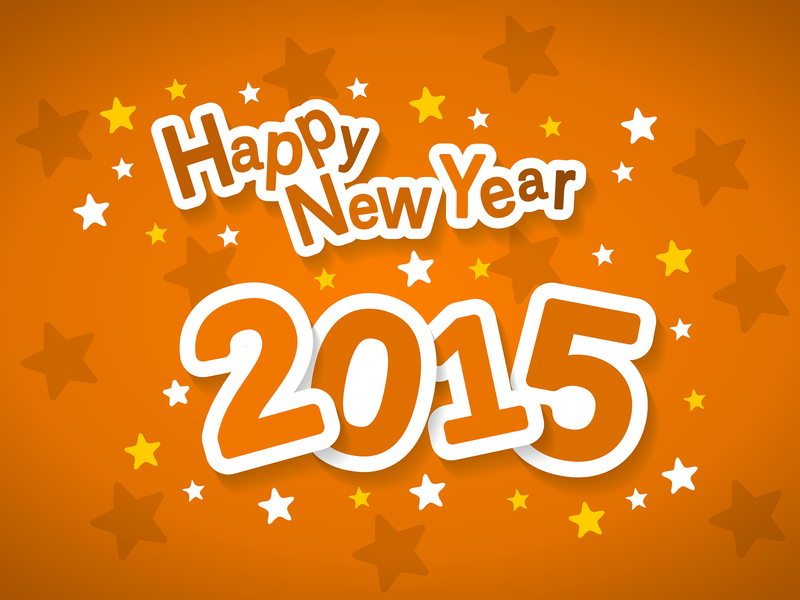 Happy New Year From All At Barna Recycling! Barna Recycling would like to thank all our customers for your support throughout 2014. Your custom is most appreciated and we look forward to serving you in 2015. 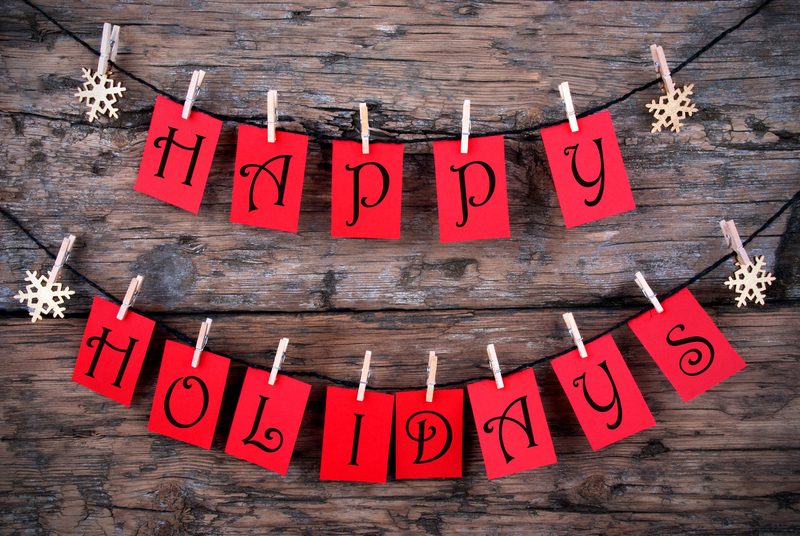 Happy Holidays from All at Barna Recycling! At Barna Recycling we know your recycling bin will be jam packed following a visit by the main man, Santa Claus on the 25th of December. To help you recycle as much paper and cardboard packaging as possible over the festive season, we have compiled the following helpful hints with a little help from www.recyclemore.ie! Repak estimates that Irish households will generate 25% more used packaging over the Christmas season than usual. Recycling – It’s a Wrap! As the festive period approaches, we are all busy scurrying about buying gifts, wrapping presents and decorating our homes, offices and schools. Everything seems to cost so much money at this time of the year so here at Barna Recycling we set about helping you save some Euros on wrapping paper with these creative alternatives!